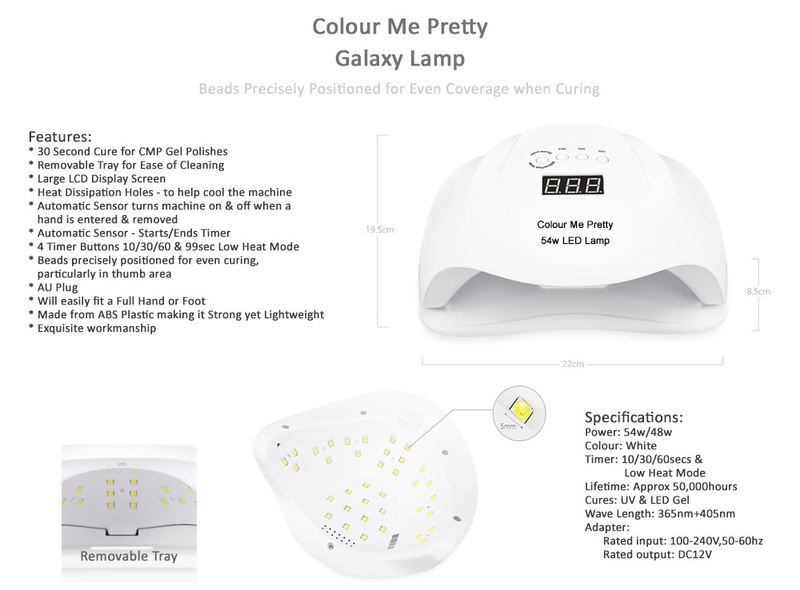 Please say Hello to the Colour Me Pretty Galaxy Lamp. This lamp is exactly what you’ve been looking for and we are stoked to be able to bring it to you. We personally visited the Lamp Manufacturers Factory and inspected for ourselves, the Exquisite Workmanship, High Quality Parts and High Quality Procedures and Processes followed during the making of these fabulously, stylish lamps. We stand by them 100%. So much so that we provide a 1 year warranty on mechanical performance of the lamp. (This warranty does not cover wear & tear or dropping/mishandling of the machine). Our Galaxy Lamps are made from ABS Plastic which helps to make them as scratch resistant as possible. ABS Plastic also means they are lightweight yet sturdy and durable enough to get the job done. 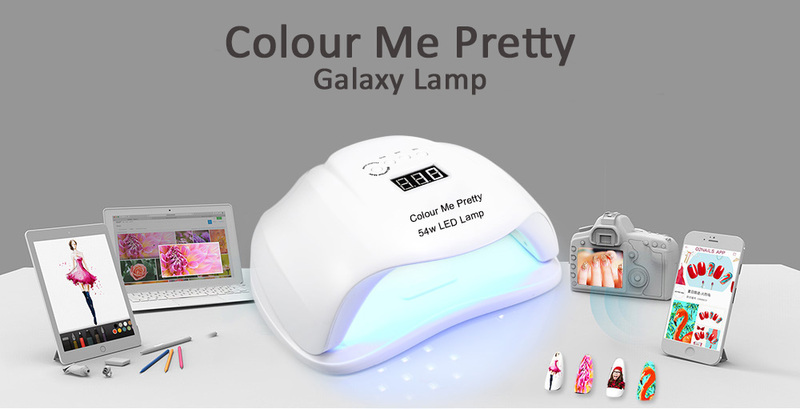 Our Galaxy Lamp will cure our Colour Me Pretty Gel Polish in 30 seconds. 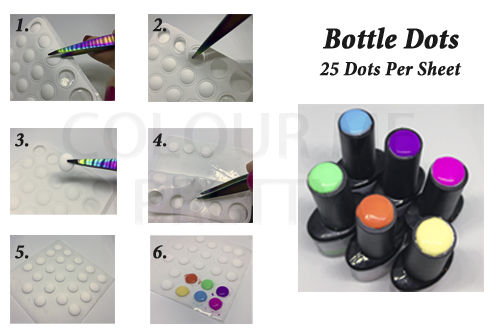 We would advise with some highly pigmented colours (for example red) that you perform your own test to determine if you need to extend cure time out to 60 seconds. The Galaxy Lamp has a huge LCD Display Screen, so no counting or squinting to see how long you have left to cure. They feature an Automatic Sensor that turns the machine on and starts the timer counting upwards the minute you place a hand inside the machine. The Automatic Sensor will then turn the machine off when the hand is removed from the machine. 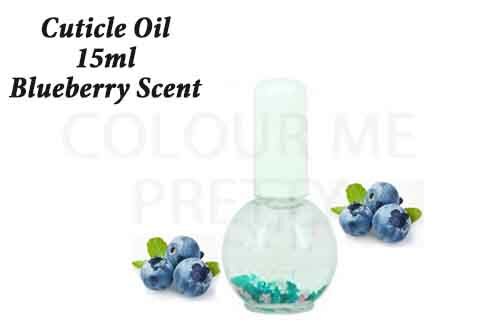 Press one of the timer buttons and the lamp will turn on and begin counting down the time on the LCD Display.